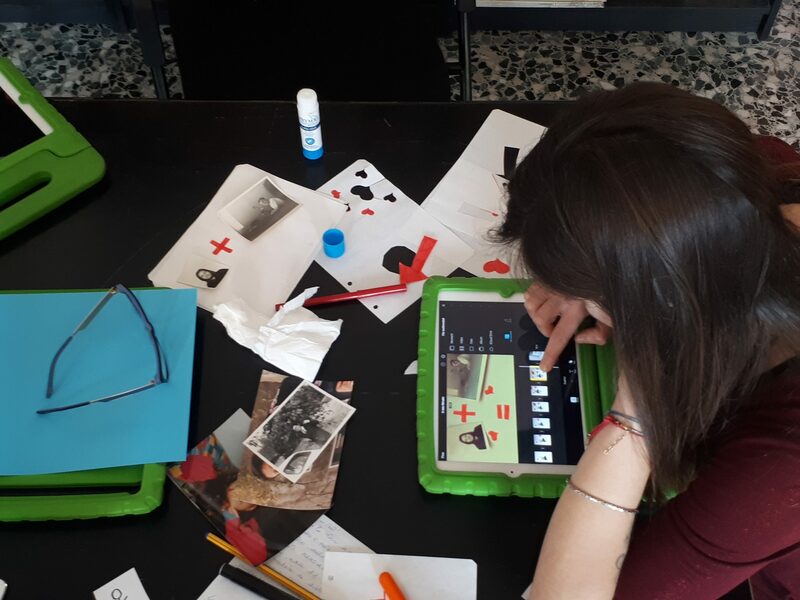 Digital storytelling is a methodology that can be used as a pathway to discuss all kinds of societal topics with adult learners (even low skilled) and youngsters (+14) empowering them and enhancing their digital skills. A digital story is a personal narrative with still images and a voice over in which the storyteller gives their opinion or point of view making the audience think about this topic and working for social change. Digital stories are short videos about 3-5 minutes long. We will train the learners in the history and the methodology of digital storytelling as developed by storycenter.org. We will train the participants to understand the 7 steps of digital storytelling and talk about the ethical issues. During the training, trainees are making their own digital story and learn at the same time about voice recording, editing, working with subtitles and titles in the editing programme. DAY 1 History-introduction of the digital storytelling methodology – what is a digital story and what is not? DAY 3 Methodology of a digital storytelling workshop. DAY 4 The Story circle. DAY 6 Making your own story . DAY 7 Story circle- Recording the voice and editing. DAY 8 Looking for images and creative commons. DAY 9-10 Editing and subtitling. After this training, participants are able to facilitate a digital storytelling workshop, knowing the different steps of the methodology, the ethical issues and the digital skills needed to help learners with voice recording, editing and sharing the story.